Tiemoue Bakayoko was replaced at half-time after an awful first half displace against West Ham. Bakayoko arrived at Chelsea in a £40million deal from Monaco last summer as a replacement for Namanja Matic. Chelsea Boss 'Antonio Conte' wasn't too happy with the board after their decision to let Matic sign for Manchester United and Matic's impressive start at Old Trafford has heaped even more pressure on Bakayoko. The former Monaco man was identified by Chelsea's former technical director Michael Emenalo, who has since joined Monaco. 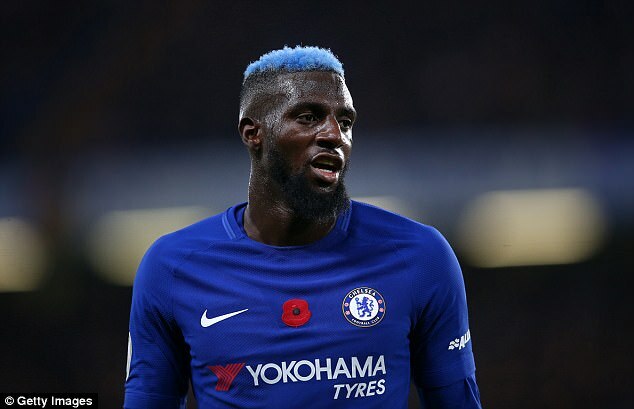 Following Bakayoko's awful display, Chelsea fans took to twitter begging the Ligue 1 champions to re-sign him. _GREGGLES (@greglee91) December 9, 2017"